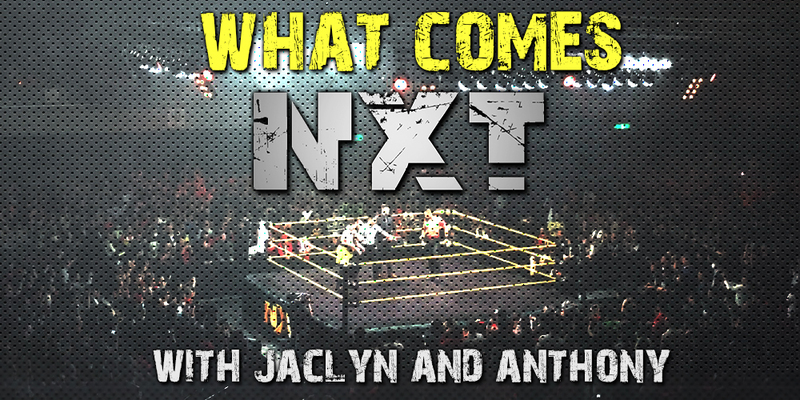 This week Jaclyn and Anthony talk about episode number 476 of NXT on the WWE Network and Hulu featuring Lars Sullivan vs. Velveteen Dream! They run down the events of the show and give it their personal 1 out of 5!!! Plus Jaclyn and Anthony talk about this weeks NXT UK and make their bold predictions for Takeover War Games!